One of the most common questions related to my Raspberry Pi projects is whether or not there is planned availability for Android devices. I'm now looking at doing this from now on for any Pi projects using a more flexible Python-driven web-application base. Starting off with the original LEDBorg app, I have now pushed a web version to the repo. 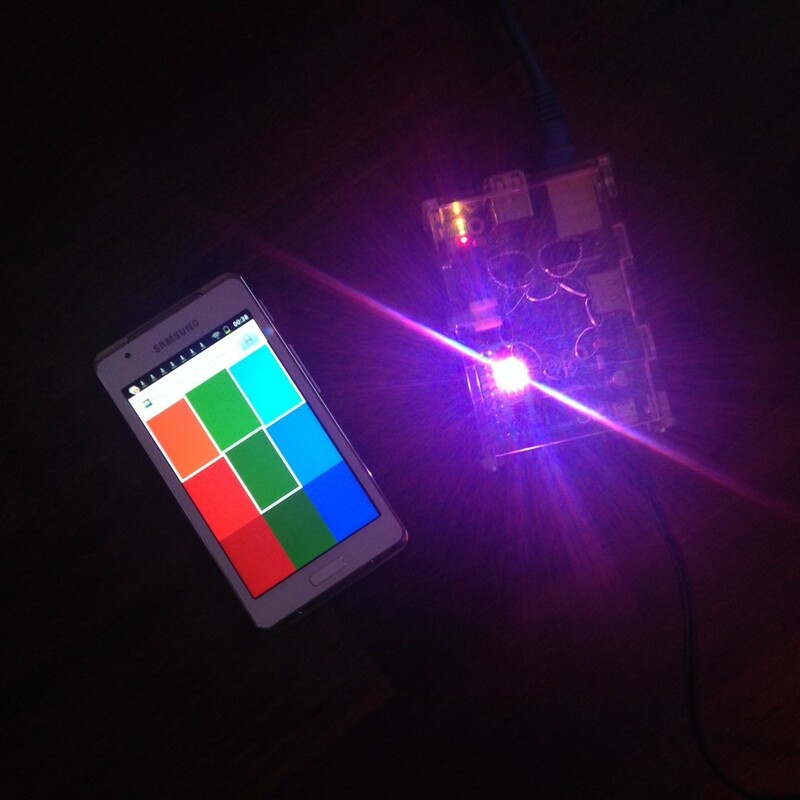 This application lives on the Pi and can be accessed from any device on the same network. This includes any desktop or laptop, smartphone or tablet and as long as it has internet connectivity and a decent browser it will work. In the coming weeks I'll be doing the same for BerryCam combining its functionality with the Timelapse Camera ensuring that it continues to develop as the various operating systems evolve and extending the app's reach to our friends using Android, Blackberry and Windows Mobile.